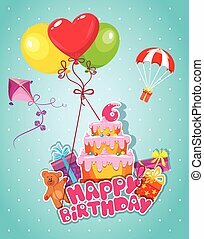 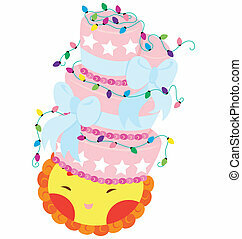 A sun character with a big cake on top of it decorated with ribbon and light bulbs. 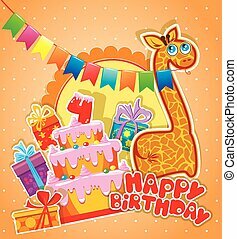 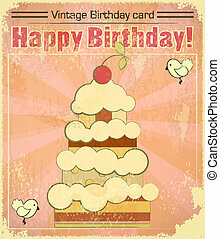 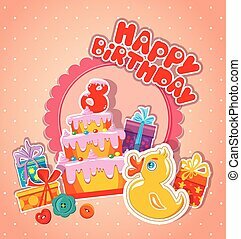 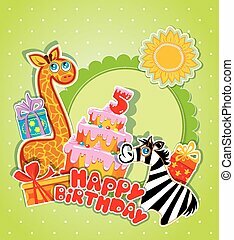 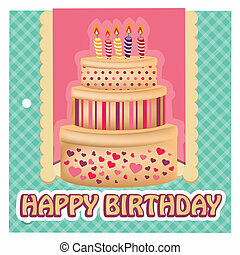 Happy Birthday postcard with adorable animals near big holiday cake with burning candle. 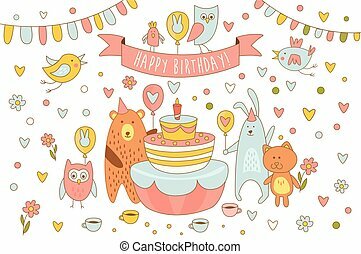 Bear, rabbit, kitten owl and other birds. 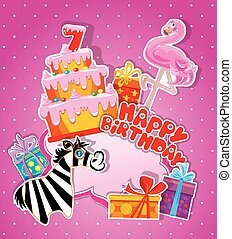 Line art with colorful fill. 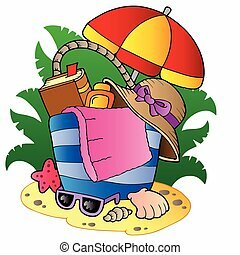 Cartoon vector design isolated on white. 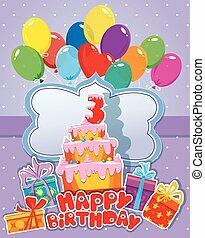 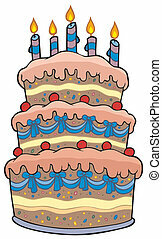 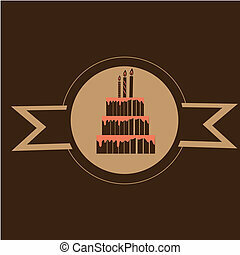 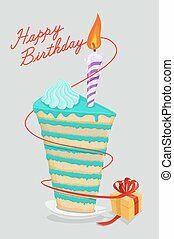 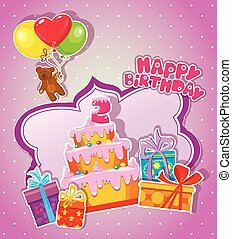 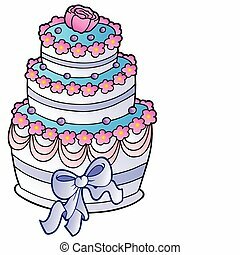 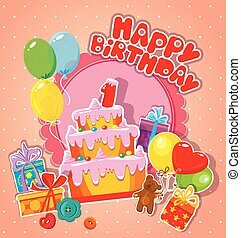 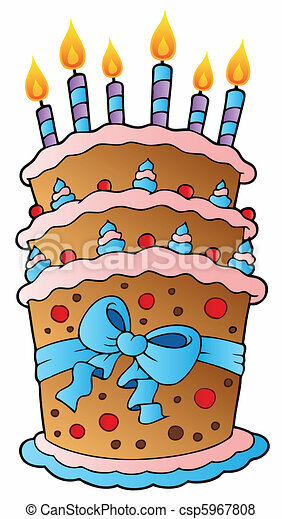 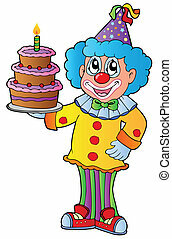 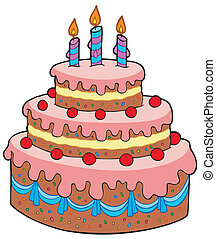 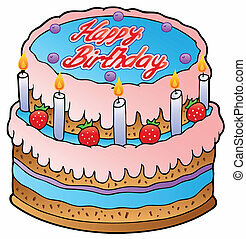 Big cartoon birthday cake - vector illustration. 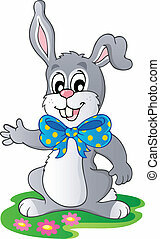 Cute bunny with big ribbon - vector illustration. 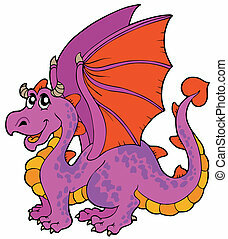 Cartoon dragon with big wings - vector illustration. 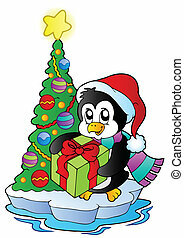 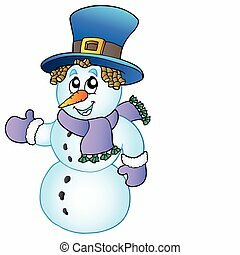 Cartoon snowman with big hat - vector illustration. 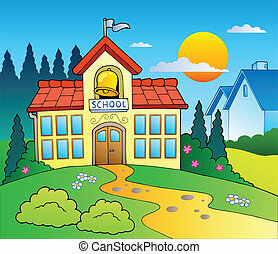 Theme with big school building - vector illustration. 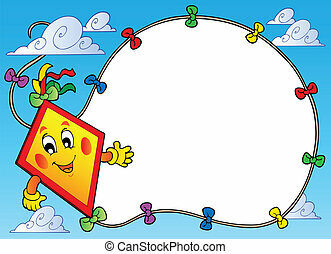 Frame with flying cartoon kite - vector illustration. 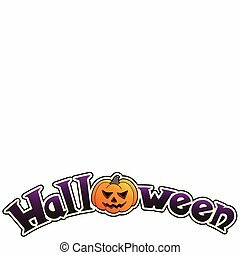 Halloween sign with big pumpkin - vector illustration.